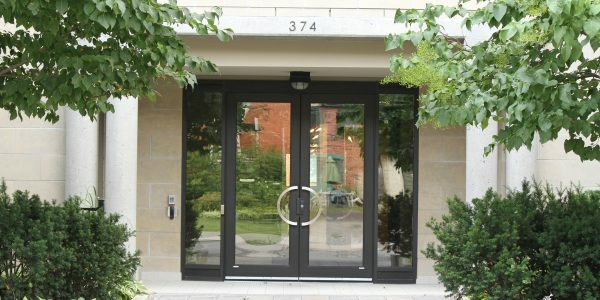 Metropolitan Phase 2 Condo Ottawa is Domicile’s sister project to the Metropolitan Phase I. It was construct in 2002 and stands at 11 storeys tall with only 32, an average of three units per floor. 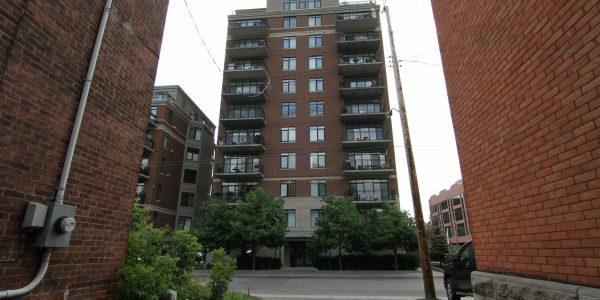 This quaint building is located in the heart of Centretown. Metropolitan Phase 2 Condo Ottawa’s signature red brick and linear cream accents match its sister’s stylish appeal. Units in the Metropolitan 2 are bursting with space with many units around 1,500 sq. feet. 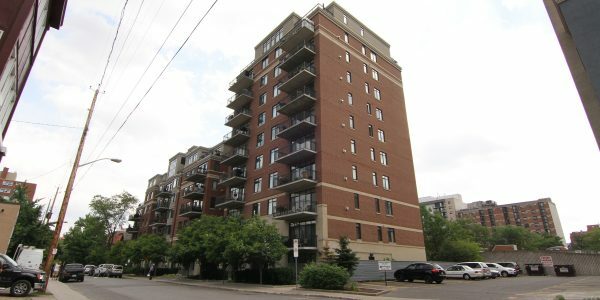 Units have large windows covering the walls, 9 foot tall ceilings, balconies, and hardwood floors. Amenities include a security system and covered and underground parking.